In Canvas, all courses are automatically set to concluded and are converted to a read-only archival state following the end of term. 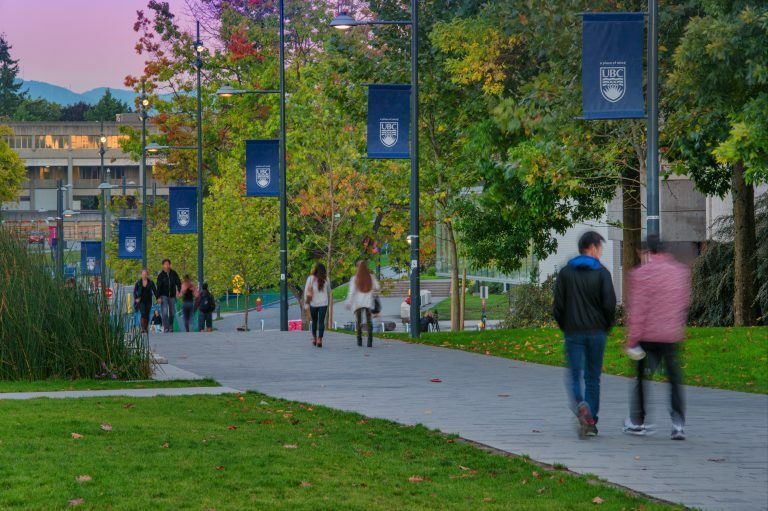 At UBC, we set Canvas’s end-of-term date to eight weeks after the last day of class. That means that all Winter Term 1 courses were marked as concluded by Canvas and automatically archived at 12:00 AM on Jan 25, 2019. Once a course has been archived, it becomes read-only for instructors, who can view their course through the past enrollments section of Canvas (Courses -> All Courses -> Past Enrollments). Students are unable to access courses in Canvas once they’ve been archived. Instructors who need to make changes to an archived course (e.g., editing a grade) can do so by manually changing the start or end dates of their course. Please see the Canvas guides for more information about how to change course start and end dates. Make sure to check the box that says “Users can only participate in the course between these dates”—otherwise, your changes to the course start or end date won’t save. Please note that if you need to change your course end date after it has been concluded, you will need to submit a request to your Instructional Support Unit or the Learning Technology Hub. If you have questions about this process, please contact the Learning Technology Hub.